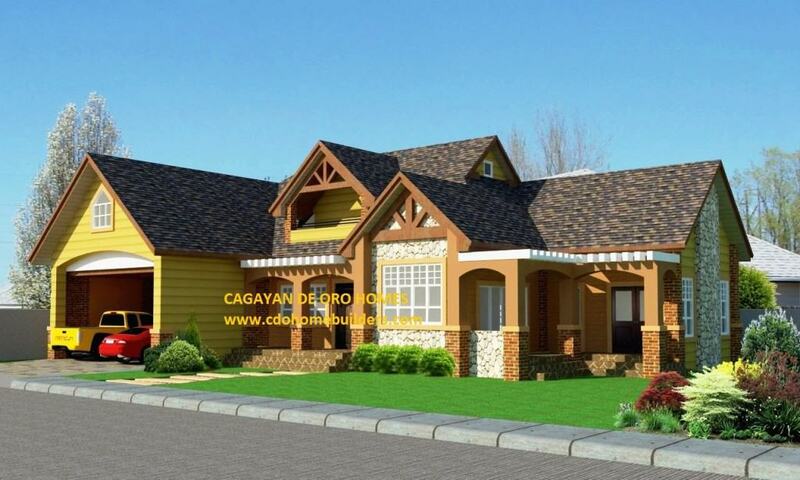 CDO HOME BUILDERS / CAGAYAN DE ORO HOME BUILDERS TALK TO US! Are you having a hard time thinking of what your house would be look like? Of what house you should or can have for your family? Or for your just starting family? Are you choosy one and can’t decide of what kind of house to acquire? Are you having a hard time looking for an assistance to have your house concerns to be heard and have a firm and best decision to be? 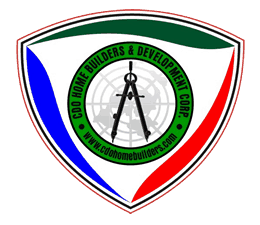 We the CDO HOME BUILDERS & DEVELOPMENT CORP / Cagayan de Oro Home Builders are the right one for you and the we can have the full assistance for you! Serving you with the utmost service we can, is the legacy we have for you, our valued clients. Thus, Cagayan de Oro Home Builders will always has this housing services and construction services for you to be satisfied and be helped with regards of your housing concerns for you and your entire family. We can give you ideas of how to plan your dream house, process everything for your paper works for either bank or Pag-Ibig loan or to any financial institution to financed your house construction would be, prepare every detail of your house to be built, and of course, to assist you to have your home with its grandeur shown accordingly. We are not just a construction firm, but a group of people who would help you all through out and who would monitor the project with ease, total sincerity of making your home to be done with all of your ideas incorporated in the project. Cagayan de Oro Home Builders / CDO HOME BUILDERS believe of your belief, we hear what you longed for your family, we extend our hands and services to help you and have your house problems to taken cared of. Because we believe what matter most, is you our clients and your families who rely on our edge of works and assistance. For more inquiries, more details, free site viewing and bookings you may contact us CDO HOME BUILDERS at www.cdohomebuilders.com through +63-(088)-583-0005 (PLDT/Philcom) or +63-927-545-1491(Globe) or +63-999-875-4537 (Smart) and LIKE US ON our Facebook Fan Page CDO HOME BUILDERS & DEVELOPMENT CORP. or you may email us at cdohomebuilders@gmail.com.